Canada is dealing with an outbreak of of Cyclospora infections with a total of 51 cases reported in British Columbia, Alberta, Ontario and Quebec. The Public Health Agency of Canada said it was investigating imported fresh produce for the illness-causing parasite. People got sick between May and July this year. 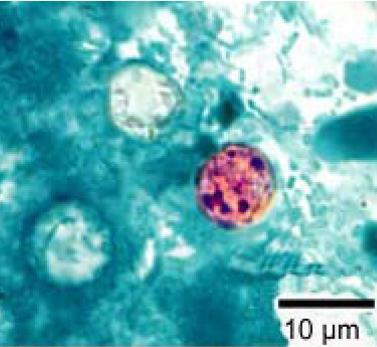 Cyclospora cayetanensis is a protozoan that causes disease in humans. It has been linked in the United States to fecally contaminated imported produce.